Step Into The Wilderness | Get outside and Explore! I grew up in Western Sydney, Australia where I always dreamed of living in the bush. I now call the awe-inspiring Blue Mountains home, where I like to embark on many adventures and expeditions into the wilderness. I have always had a keen interest in the outdoors and sport, but never really got to step into the wilderness as a kid. 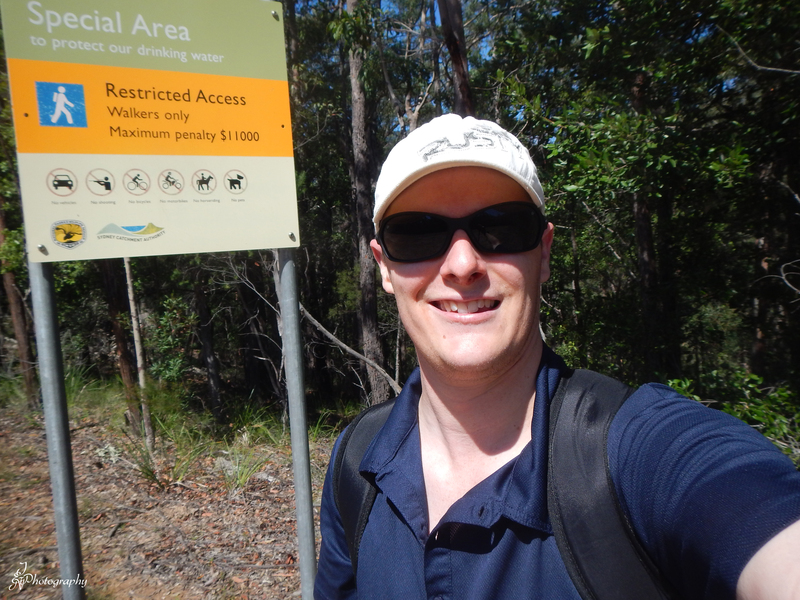 Now at every opportunity I find myself in the bush, walking new found trails or deviating from old ones. I love the bush and recommend it to everyone. The bush has a calming effect on me and hiking out there is great for your health an well-being as well. I have recently gained an interest in photography which is driving my love for the wilderness and nature. More often than not when I am out in the bush I will be lugging my DSLR camera around too, always looking for something that I can shoot. I proudly volunteer for the Rural Fire Service. All the images I use on this site were taken by me (or someone in my party). I hope I can share my knowledge and experience to encourage others to step into the wilderness too!